Description: This discounted bundle includes both videos 1 & 2 from Steve Jenkins' bass masterclass series. 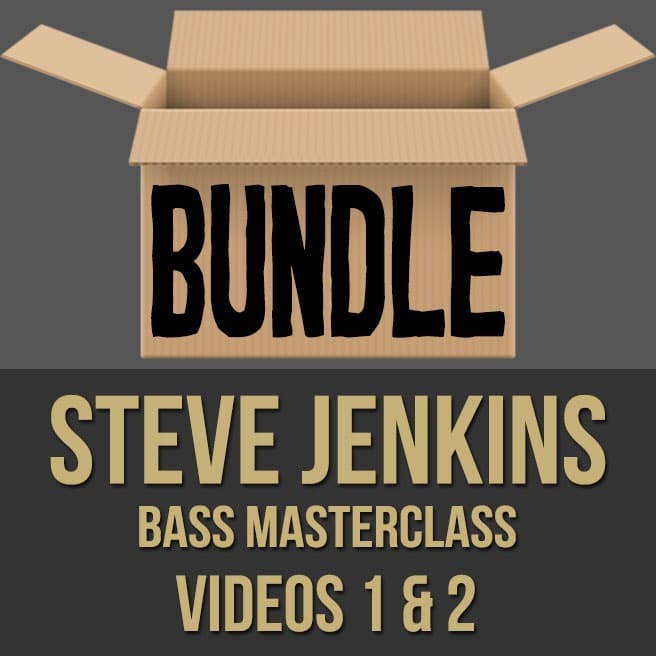 Video 1: In part one (1 of 2) of this electric bass masterclass, Steve Jenkins discusses his bass technique and tonal concepts within the genres of jazz, funk, rock and metal. He also breaks down some tracks from his album, "Steve Jenkins and the Coaxial Flutter" along with discussing bass effect pedals and more. 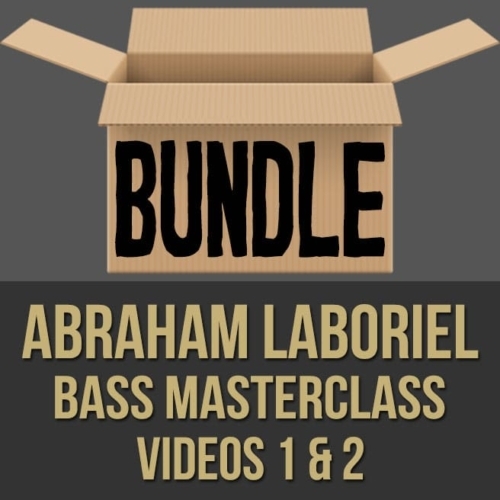 Topics Covered: Electric Bass, J-Bass, Tone, Bass Effect Pedals, Jazz, Funk, Rock, Metal, Using Slides, Playing Legato, Pull Offs, Articulation, Muted Thumb Technique, Chordal Thumb Technique, “Steve Jenkins and the Coaxial Flutter”, Experimental Microtonal Jazz-Funk, Setting up a Groove, P-Bass Sound, Pickup Selection, Tone Controls, OC2 Octave Pedal, Blend, Etc. Video 2: In part two (2 of 2) of this electric bass masterclass, Steve Jenkins discusses his bass technique and tonal concepts within the genres of jazz, funk, rock and metal. He also breaks down some tracks from his album, "Steve Jenkins and the Coaxial Flutter" along with discussing bass effect pedals, lead sounds and more. 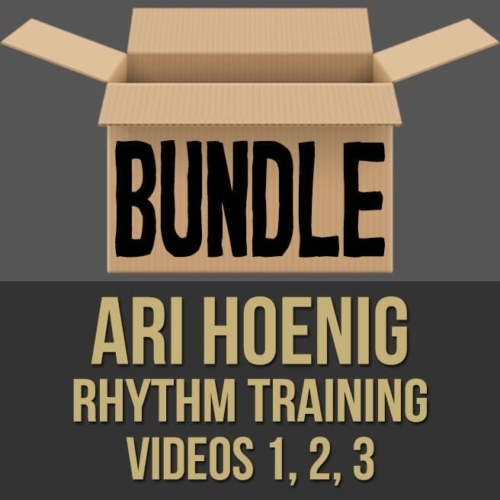 Topics Covered: Electric Bass, J-Bass, Tone, Bass Effect Pedals, Lead Sounds, Soloing Articulation, Overdrive, Jazz, Funk, Rock, Metal, Using Slides, Playing Legato, Pull Offs, Distortion, Using a Pick, Octave Up, Sounding Like a Guitar, “Steve Jenkins and the Coaxial Flutter”, Experimental Microtonal Jazz-Funk, Pickup Selection, Tone Controls, OC2 Octave Pedal and Blend, Tremelo, Cutting Through, The Electro-Harmonix POG, Etc. 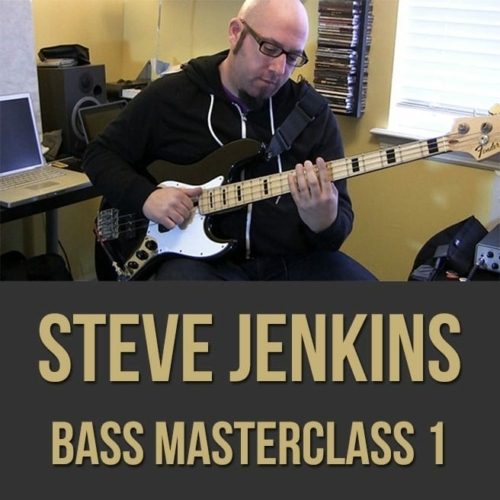 Steve Jenkins is part of the new wave of modern electric bass players. 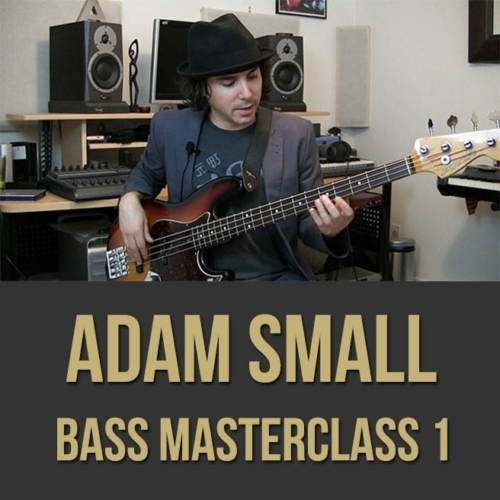 In addition to his mind-blowing technical prowess, his musicianship has allowed him to fit into a diverse of range of musical situations that have run the gamut from face-melting prog-metal to experimental microtonal jazz-funk to dubbed-out electronica bass lines to classic sounding r&b grooves–sometimes all within the framework of one song. He also has a strong grasp of using effects and technology which makes him a true sonic force to be reckoned with. Whether playing as a sideman or as a leader making his own music, Steve is known for his beyond solid groove, creative use of cutting-edge effects and textures, melodic/virtuosic solos, and mastery of different tones and techniques for any given musical situation. 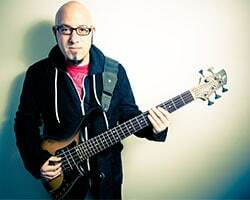 As a sideman, some of the musicians he has recorded, toured, or performed with include: Vernon Reid, Thomas Pridgen, Gene Lake, Kenwood Dennard, Jeff Bhasker, Cindy Blackman, Corey Glover, Keith Carlock, John Scofield, John Medeski, Chris Buono, Marc Cary, Matthew Garrison, The Roots, Grand Puba, Graham Haynes, Screaming Headless Torsos, Terri Lynn Carrington, John Shannon, David Fiuczynski’s KIF, Jacques Schwarz-Bart, Dean Bowman, DJ Logic, Maya Azucena, Sam Kininger, Adam Deitch, Steve Hunt, Eric Krasno, Hiromi, Jeff ‘Skunk’ Baxter, John Blackwell, Sean Rickman, Federico Gonzalez Pena and many others. 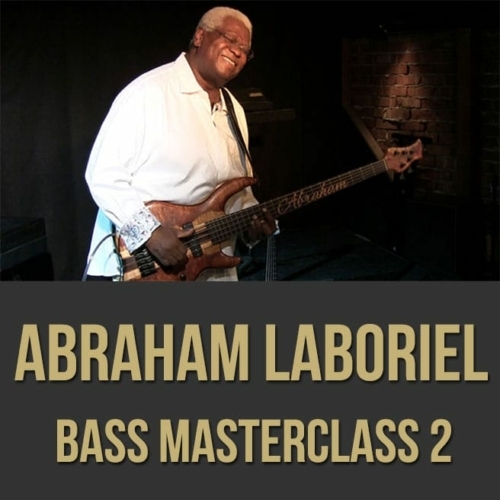 As an educator, he has taught at Berklee College of Music’s BassLines Summer Program for the past 8 years. He also was part of the first group of faculty to teach at the Swarnabhoomi Academy of Music in Southeast India in the Summer/Fall of 2010. 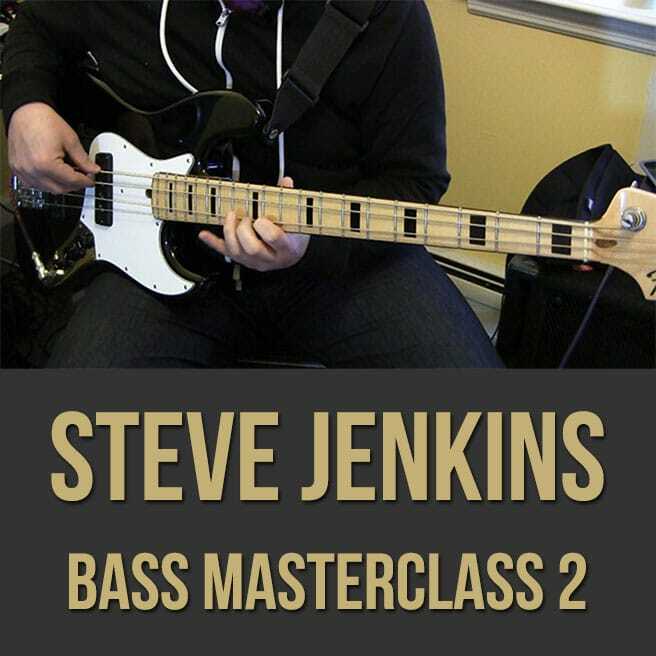 He has also taught masterclasses and clinics all over the world.Steve is currently an artist-in-residence at The Collective school of music in NYC. He also teaches private lessons in person and via Skype. Steve Jenkins proudly endorses DR strings, Aguilar Amplification, Mono Cases, CallowHill Basses, First Act Basses, GodLyke Power Supplies, and Chunk Systems effect pedals.